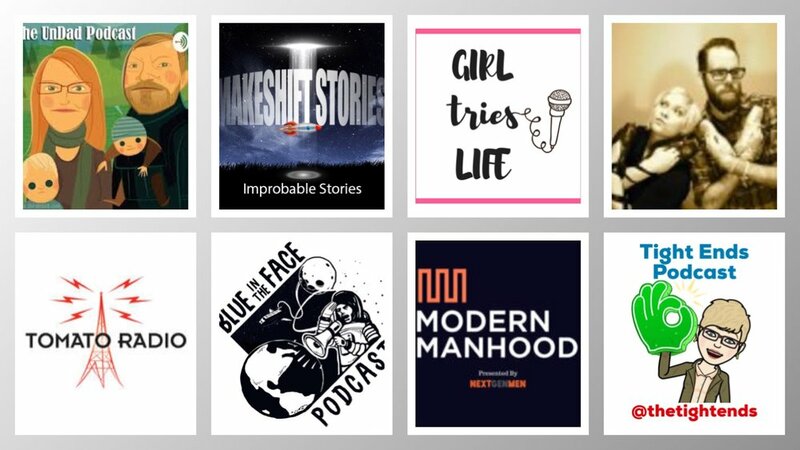 This week’s roundup features a retrospective from The UnDad, which just happened to be named the best podcast in Vue Weekly’s Best of Edmonton this week. 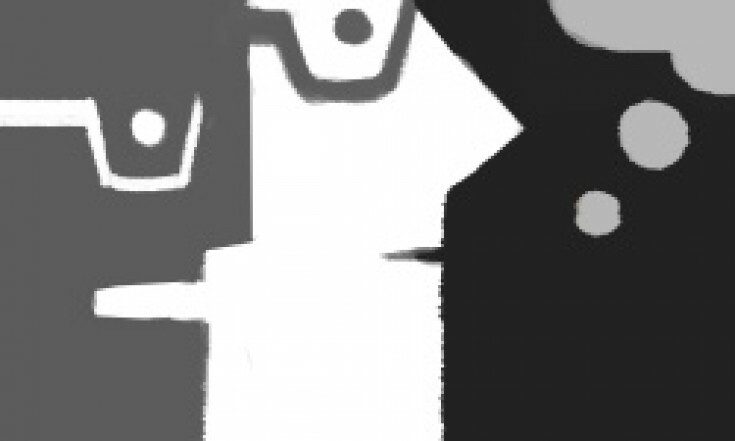 You’ll also find a healthy helping of podcastery about hotel making, Trek meddling, food celebrating, storytelling, politicking, space exploring, morality examining, music making, business building, art educating, game playing, fantasy picking, cloud seeding, supporter gathering and sneaker collecting. 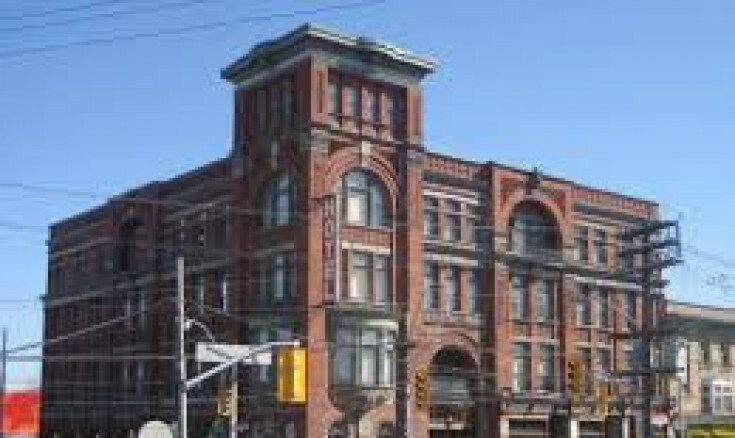 A Branded World shares Part 2 of Luiza Campos's interview with Christina Zeidler about the guiding values behind the Gladstone Hotel. In case you missed it, check out Part 1. 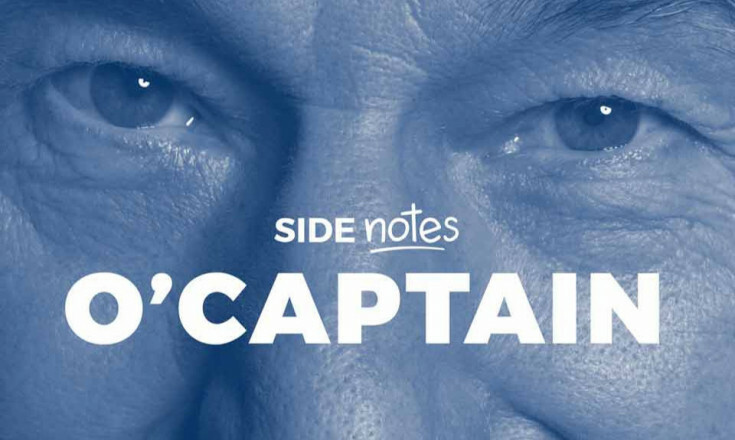 On I Have Some Notes, Brandon Schatz joins Gregg, Colin and Scott for a "Side Notes" episode to discuss Patrick Stewart reprising Jean-Luc Picard for Star Trek. 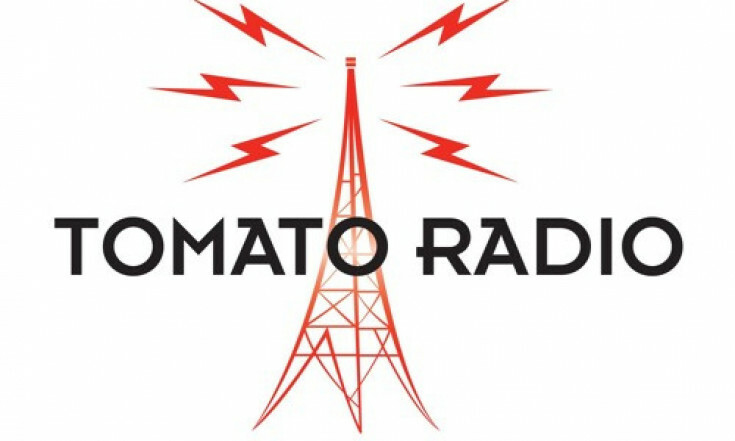 On Tomato Radio, Mary Bailey and Amanda LeNeve chat about all the great food and drink events happening in Edmonton the coming weeks, and shares some Thanksgiving food and drink tips. 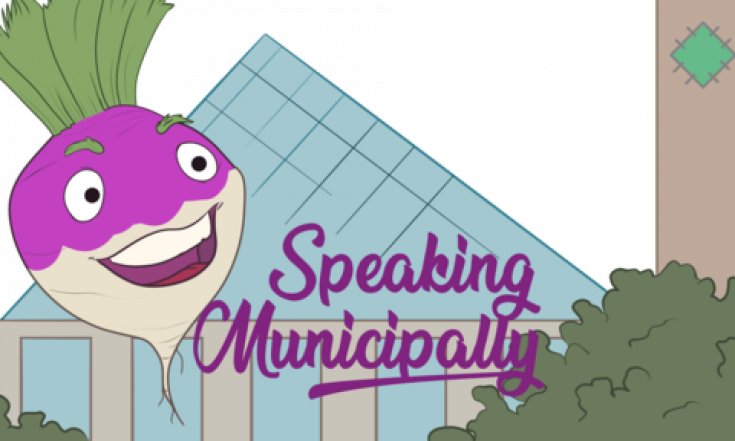 Troy Pavlek and Mack Male discuss Mayor Don Iveson's five-point plan to hold taxes to inflation on Speaking Municipally. They also discuss FISE, being a sanctuary city, and more evidence that the administration is running Edmonton. 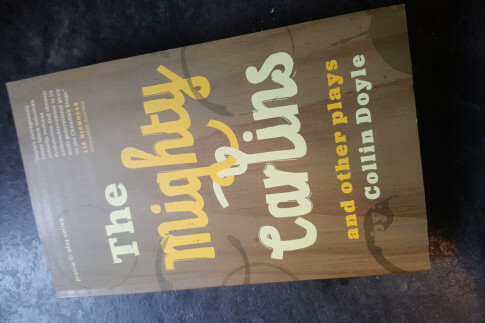 On the latest episode of I Don't Get It, playwright Collin Doyle chats with Fawnda about his book of plays, The Zoo Story, Mill Woods, the gold Jesus, and the best set reveal YEG theatre has ever seen. 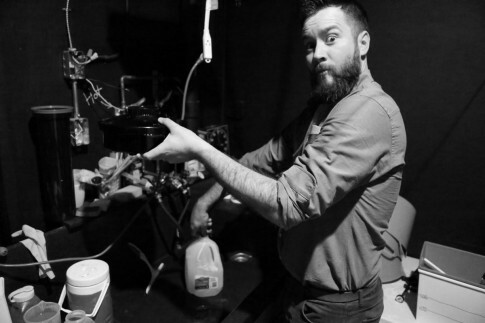 This week on Mess Hall Podcast, Avery Cochrane meets up with Vancouver comedian Ed Hill. Originally from Taiwan, Ed has some great takes on traditional foods from Italy and Taiwan. On Assumptions, Kyle and Daniel extend their wrap-up with a recap of their conversations about marriage, loneliness, and community. 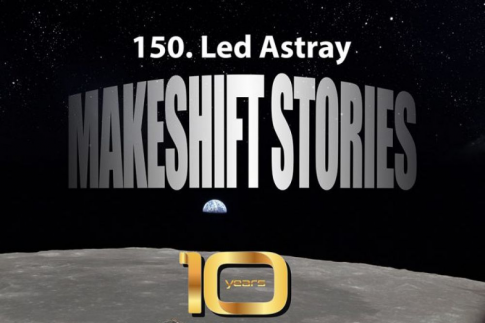 In case you missed out on the last episode, check out Part 1. Erik Stadnik joins Kyle on Putting it Together to revel in the beauty of the music but also (what he thinks) is the dumbness of the lyrics in the song "Tonight" from West Side Story. 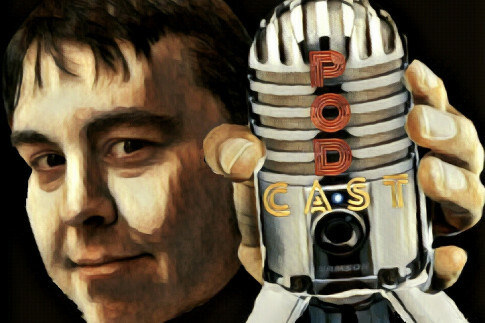 Congratulations to Trent Wilkie and The UnDad podcast on being voted Vue Weekly's 2018 Best Podcast! This week, Trent sits down with his producer Andrew Paul, and goes back to the beginning. 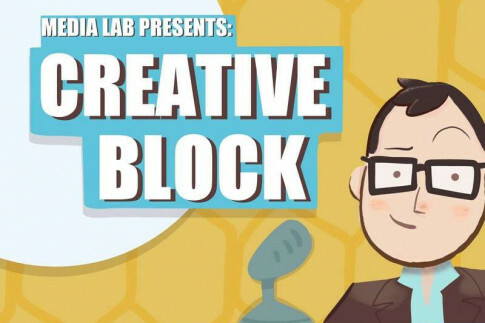 On Creative Block, Kyle Marshall talks with Lori Farley of Impact Hub Calgary about her rural upbringing, her nine-year university degree, introverted entrepreneurs, and abnormal psychology. 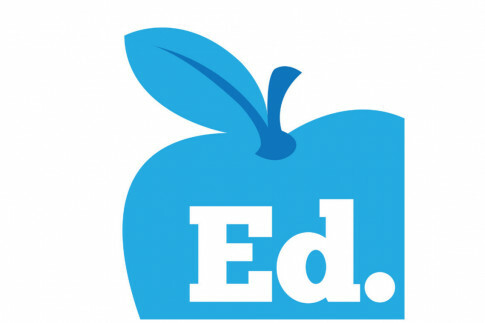 This week on Ed, Shane sits down with Jacinta Yanders, a podcaster and PhD candidate with a focus on TV, film and pop culture. Together they dive into the importance of understanding these topics. 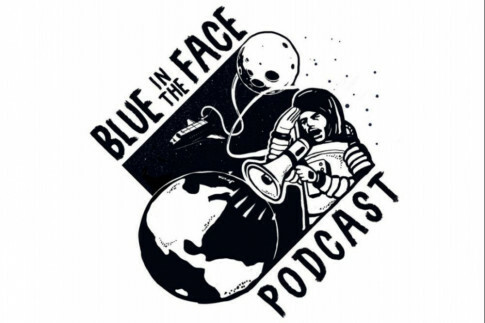 The latest episode of Blue in the Face has host Chris Ursaki joining Pizza Bath's Sean Hamilton and Eric Svilpis at Erics’ studio to talk about their musical beginnings, their various band adventures, and what they’ve got in the oven. 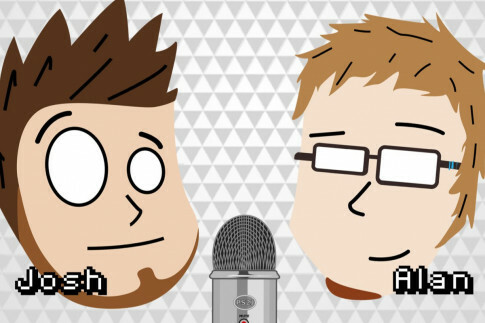 On Press Start to Join, Josh and Alan get into the Apple Gather Around conference and Nintendo Direct. 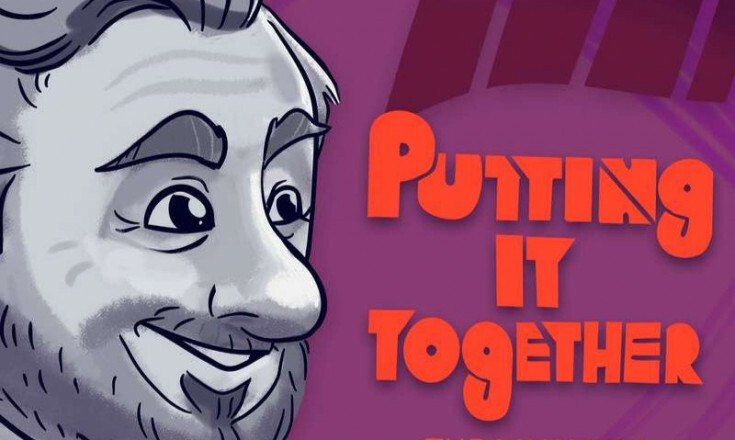 Plus, Josh discusses a spiritual successor to a PC game, and Alan recommends a game for all PS4 owners. 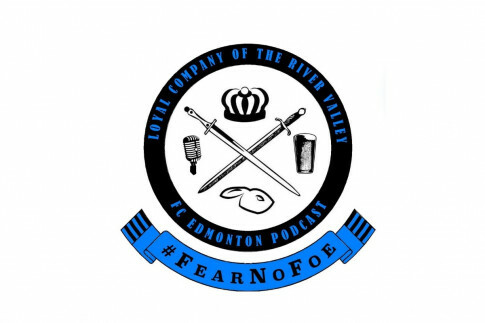 This week on The Young Gaffers, Jason and Adam discuss the River Valley Vanguard in Edmonton, the coaching staff for Calgary's Cavalry FC, Zlatan vs. Michael Bradley, and the Campeones Cup. 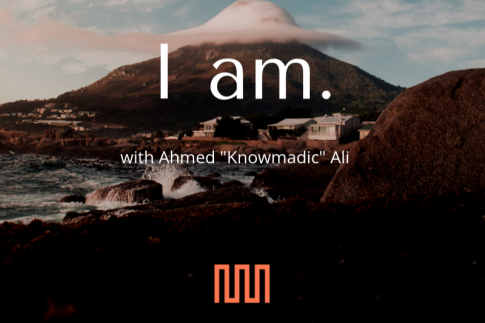 German Villegas of Modern Manhood talks about masculinity, identity and fatherhood with Edmonton's Poet Laureate and co-host of the upcoming Otherwise podcast, Ahmed Ali. We dare you to feel uninspired. 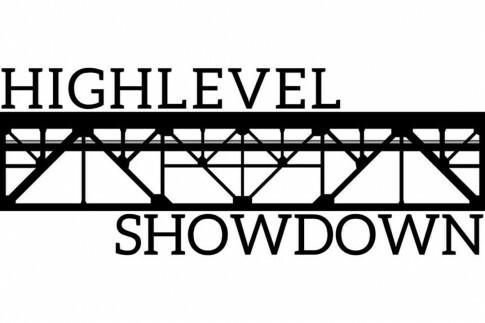 On Highlevel Showdown, Michael, Elliott and Sharon take a look at Jason Kenney's recent visit to India, as well as Quebec's October 1st provincial election. On #TrumpWatch, they tackle tariffs, China and the American farmer. 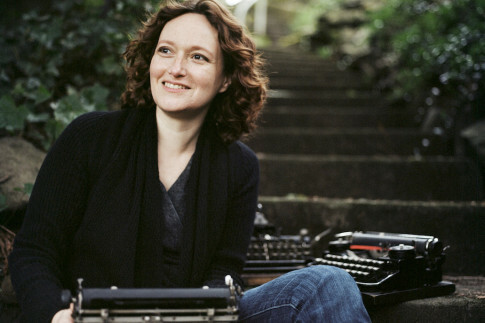 On Girl Tries Life, Victoria Smith is joined by author, audiobook narrator, puppeteer, and podcaster Mary Robinette Kowal. They discuss organizing, mental health for writers, puppetry injuries, and the legacy she hopes to leave. 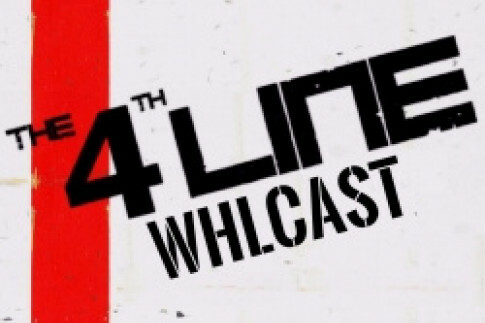 Fresh off of Ryan's radio debut, Andy, Carl and Ryan are back to preview the Western Hockey League's Eastern conference on the latest episode of The 4th Line WHLCast. 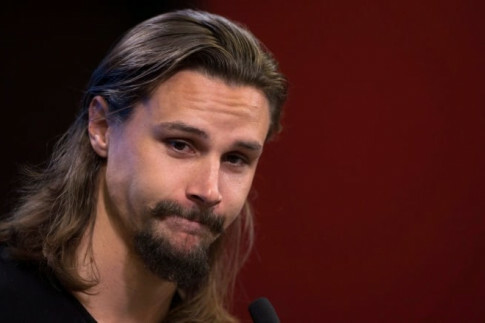 On Hockey Feels, Steven and Rachel discuss Erik Karlsson's trade to the Sharks, restricted free agents like Josh Morrissey and Darnell Nurse returning to their teams, and much more! On The 4th Line, Carl and Ben are joined by a collection of listeners as they do a fantasy hockey draft to demonstrate some of the things to look for heading into your own drafts. 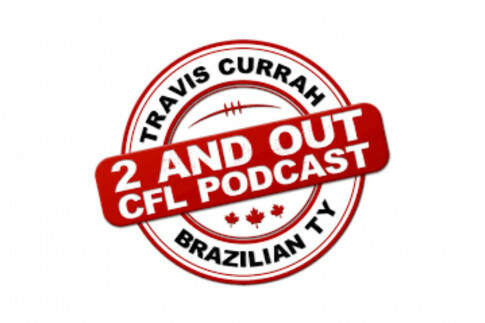 On the week's first installment of the 2 and Out CFL Podcast, Brazilian Ty returns to help Travis Currah wrap up Week 14 in the CFL. 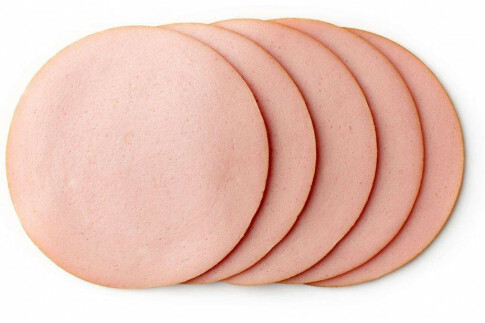 The latest episode of Tight Ends has Vanda's hubby Frank joining her in comparing their career flops and fails to the NFL shenanigans over the weekend. On the second installment of 2 and Out, Travis and Ty share their Week 15 previews: Als vs. Bombers, Riders vs. Argos, Esks vs. RedBlacks, and Ticats vs. Lions. 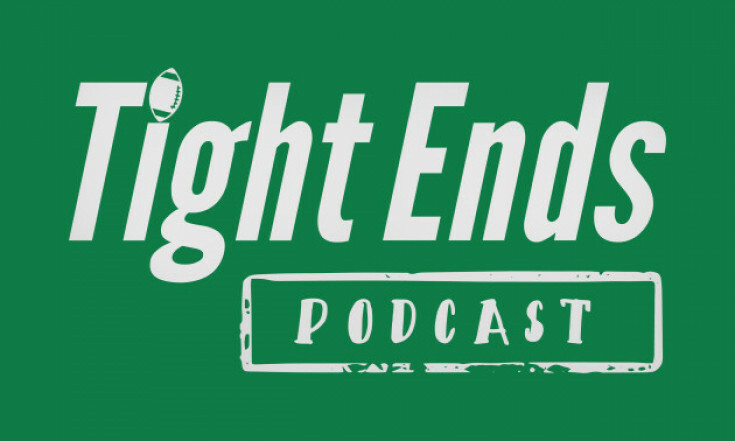 Also on the Tight Ends podcast, Vanda is joined by guest co-host Monique to talk NFL and explore some difficult topics such as September 11th and the reaction to Serena Williams's meltdown in the US Open Final. 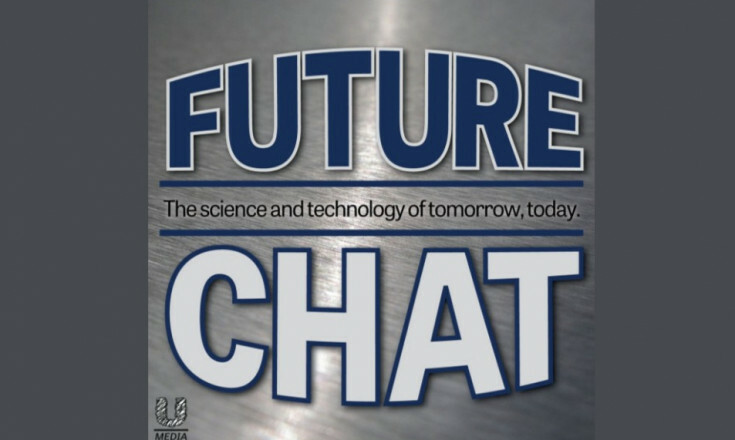 On the latest Future Chat, Nick and Mike share what they have learned from Flying Into Hail, an event hosted by the Alberta Hail Suppression Project, which uses cloud seeding to reduce hail damage in an area of Alberta’s Tornado Alley. 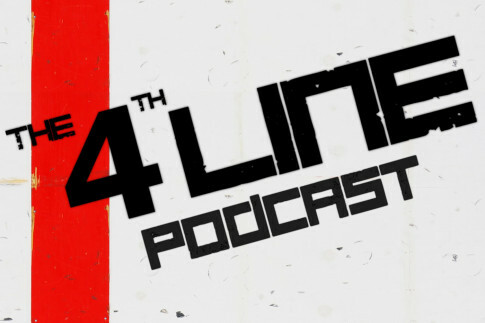 On the regular edition of The 4th Line, Carl and Joel discuss everything from Erik Karlsson's trade to Austin Watson's suspension to Henrik Zetterberg's retirement to NHLPA rumors. 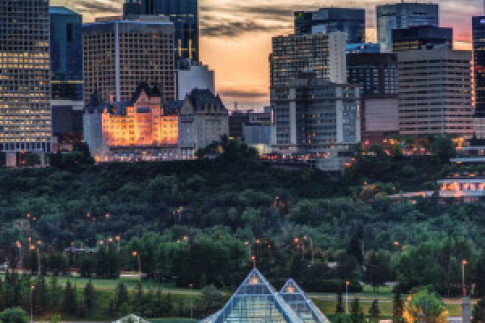 Nate and Adam take this week's episode of the Loyal Company of the River Valley to focus on the River Valley Vanguard, and the strongest supporter identity the city has ever seen. On City of Champions, Shane Fennessey is joined by Sam Lofstrand, a true "sneakerhead," to walk us through the basics of sneaker culture. 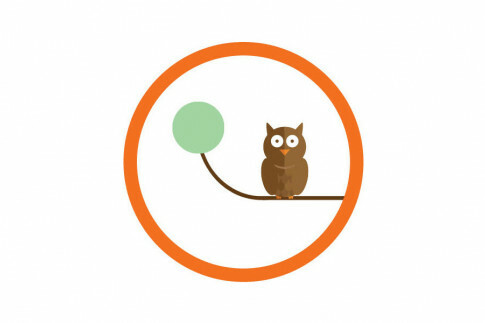 ATB Financial has launched a new podcast called Perch. It digs into the work done by ATB’s Economics and Research team. Join host Rob Roach as he talks with the experts, influencers and big thinkers who are shaping Alberta and tell the stories of what’s happening in our province’s economy. Three episodes are ready for you! 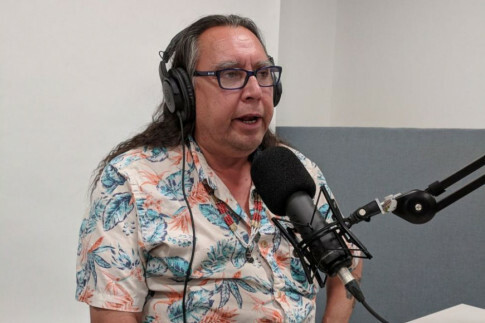 On the latest episode of Back to School Again, Katrina Ingram talks with Gordon Holub about overcoming addiction and trying a new path at NorQuest College, where he not only found a career, but also reconnected to his Indigenous roots. Now he’s a Community Support Worker giving back to others who need help. The Well Endowed Podcast catches up with Shelly Tochluk, author of Witnessing Whiteness, to discuss how to talk about racism. 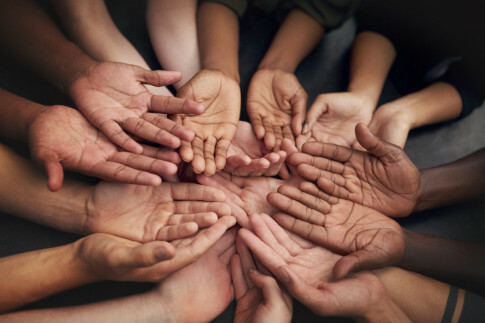 Plus, Jim Noble shares his reasons behind creating the Family Hope Fund — an endowment fund set up to raise money for Edmonton's local health charities. 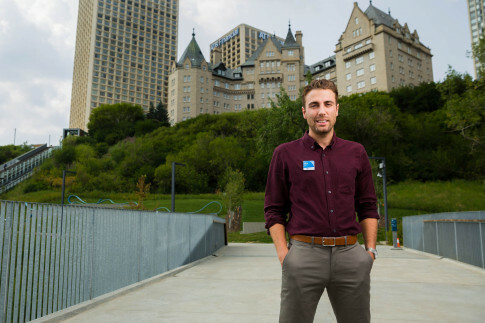 Every month, join host and ATB economist Nick Ford on We Are Alberta as he explores Alberta’s geography, its businesses, organizations, and its diverse and fascinating people — all viewed through an economic lens. Episode 1 looks at a cannabis company. 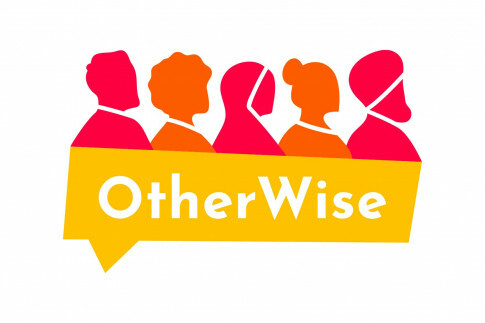 Don't miss the trailer for OtherWise, a variety podcast dedicated to empowering diverse communities living on Treaty 6 territory by sharing stories of our lived experiences. 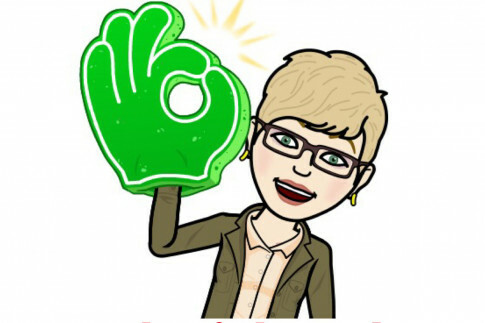 The launch party is on Sept. 28 — it's free and will be fun! 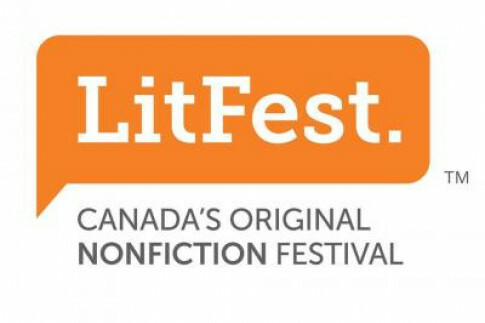 Canada’s original nonfiction festival hits Edmonton next month. Get ready for 11 days of outstanding workshops, panels, discussions, and conversations. from Oct. 11 to 21. Listen to our shows or check our newsletter for an offer code to get $5 off!